The Zable Foundation approved a $500,000 grant to support Phase II of the TERI Campus of Life construction. It also approved a challenge grant whereby TERI donors will have their gifts matched dollar-for-dollar up to $500,000. 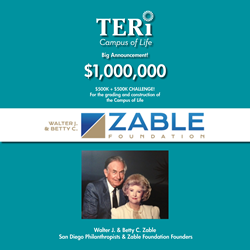 TERI is pleased to announce the Zable Foundation $500K + $500K Challenge for the grading and construction of the Campus of Life. 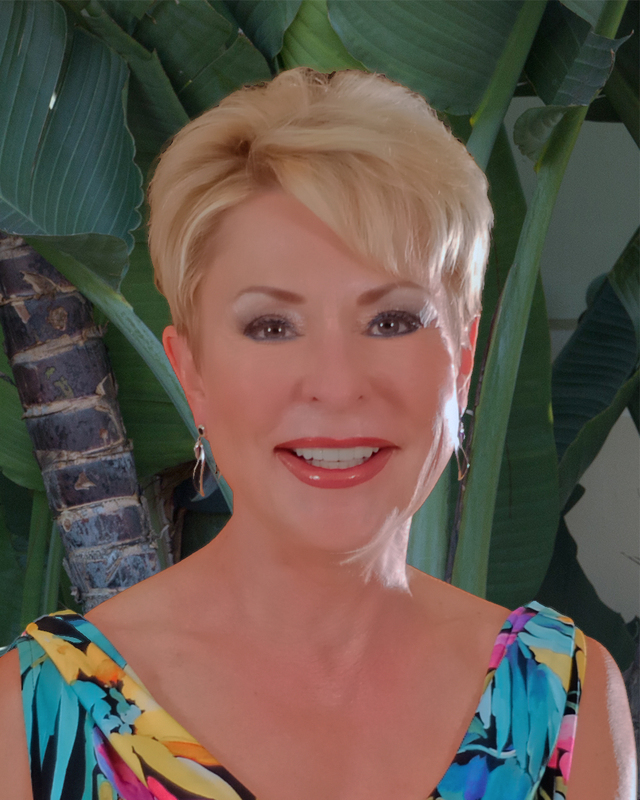 With the support of the Zable Foundation’s $500k matching gift, donors now have a unique opportunity to double their gift to support the TERI Campus of Life,” said Cheryl Kilmer, TERI’s CEO and founder.